Hospital-led ACOs may be struggling financially as sicker beneficiaries switch their care from physician-led ACOs, according to a new analysis. As Medicare beneficiaries develop more complex diseases, they are more likely to switch from a physician to a hospital-led ACO, according to researchers with the University of Wisconsin Health. That can lead to higher costs for hospital ACOs, which are already under fire from the CMS for not producing similar savings as their physician counterparts. The average health costs for a new hospital-led ACO beneficiary in 2016 rose by 49.3% compared with 2015, vs. a 15.1% bump for patients who were already under the ACO since 2015, according to the analysis that looked at beneficiaries in University of Wisconsin Health from 2015 to 2016. "This suggests that the newly attributed beneficiaries experienced a significant change in their health status after being attributed to our ACO, resulting in a dramatic rise in use, and also potentially explaining their high degree of specialty care attribution," the analysis said. University of Wisconsin Health also has a cancer center, increasing the possibility that patients transfer from a physician-led ACO to a hospital ACO to get more specialized care. Beneficiaries who were new to Wisconsin's ACO were almost twice as likely to have a new cancer diagnosis in 2016 compared with a beneficiary already in the hospital system's ACO, 6.1% versus 3.3%. This is the latest analysis to find switchers are responsible for higher costs. The Medicare Payment Advisory Commission found that beneficiaries who switched ACOs have higher healthcare spending than the market average. The panel also found that beneficiaries who stayed in an ACO had lower spending growth than the market average. The findings come as the CMS will implement a redesigned Medicare Shared Savings Program starting July 1, in which an ACO must take on more risk or be booted from the program. 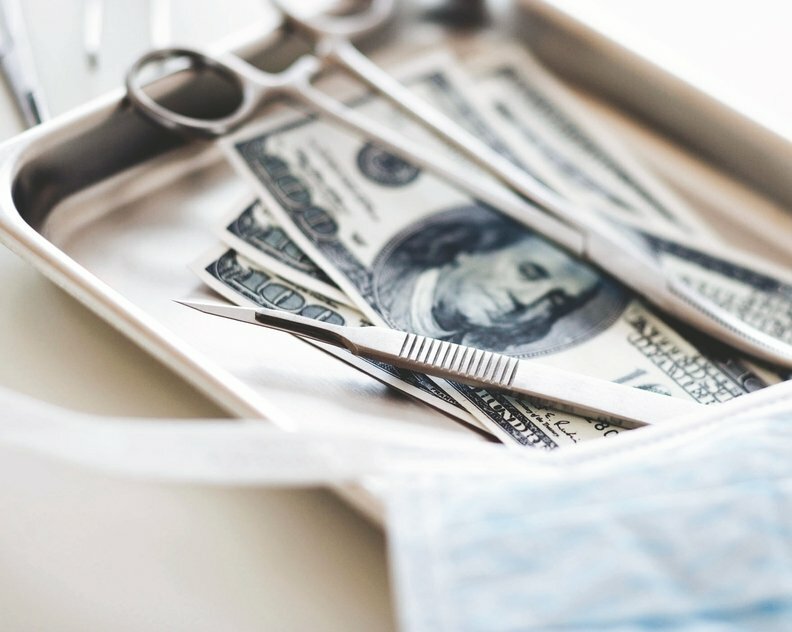 An analysis from the CMS last year found that physician-led ACOs generate net savings of $182 million but hospital ACOs post net losses of $231 million. The CMS said physician-led ACOs will be allowed to stay in a lower-risk quality payment track for longer than a hospital-based ACO because of those findings. The new program accounts for risk-adjustment concerns, allowing a one-time benchmark increase of up to 3% to account for unexpected higher use. "While this change is generally welcomed by the MSSP community, our experience suggests it may be inadequate to account for the added complexities of switchers," according to the analysis. The authors pushed for the CMS to continue to look for ways to evolve its methodology for risk adjustment to better factor in beneficiary switchers when calculating payments. The National Association of ACOs told Modern Healthcare that the study is the latest evidence that the 3% risk adjustment change is not enough. "This could certainly suggest a bias against hospital-led ACOs," NAACO CEO Clif Gaus said.